The Black Womens Leadership Council Foundation, Inc. is a non-profit organization established to provide scholarships to young black females to further their academic training and to achieve a dream of pursuing their passion as well as be able to contribute in a global community. The Foundation was created by the Black Women’s Leadership Council. 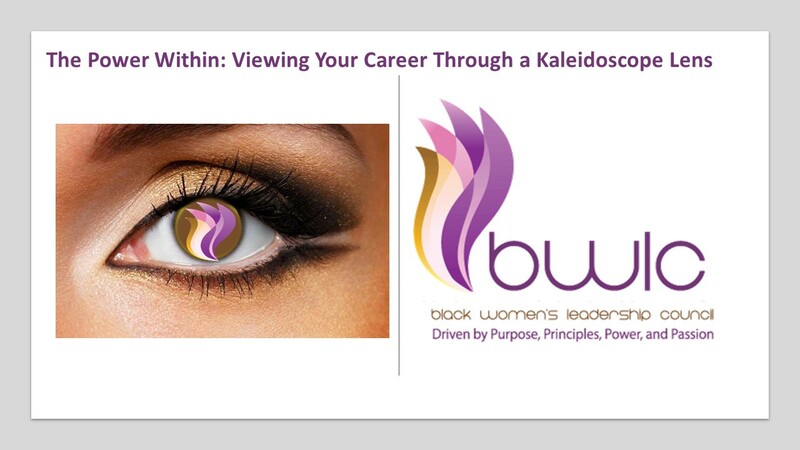 This council of dedicated professionals, from Xerox Corporation, created this foundation to help aid in the development and growth of young Black women. 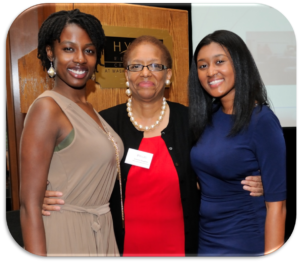 Since 2000, the BWLC Foundation has provided nearly $83 thousand in scholarships to help over 83 African American young women succeed in reaching their academic goals. You may plan a fundraising campaign in your city or community to support the foundation. What will I receive for my contribution? You will receive a tax-deductible receipt for your contribution to this 501C(3) organization and the inner satisfaction that you gain for your generosity in assisting a young lady achieving her dream college degree.” The Foundation’s mission is to ensure every young black female we touch, has the opportunity to live this dream.